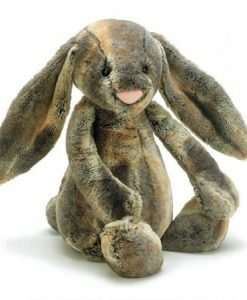 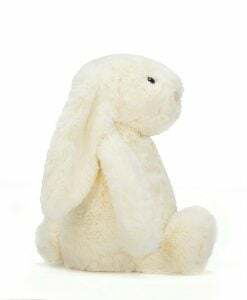 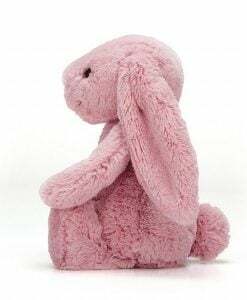 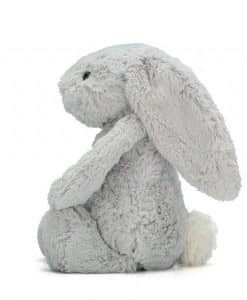 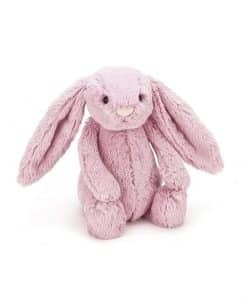 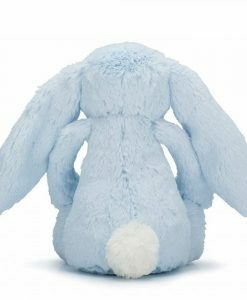 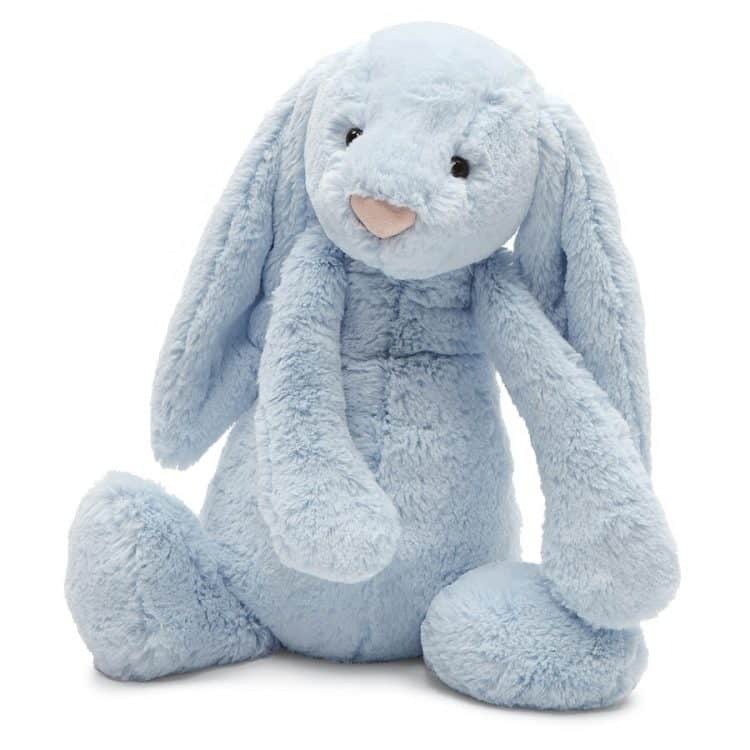 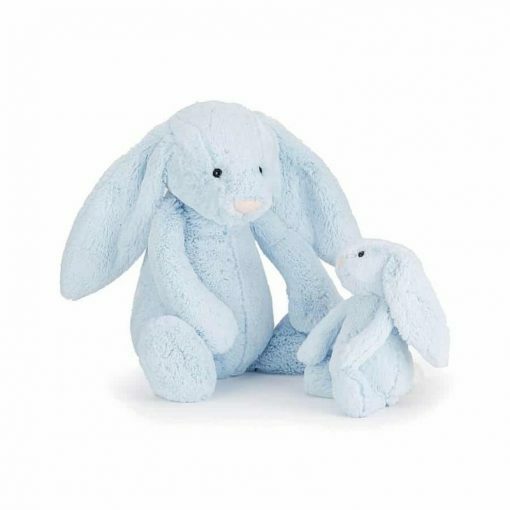 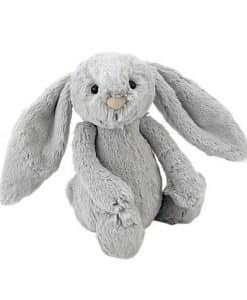 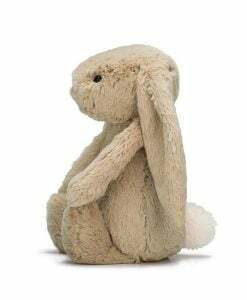 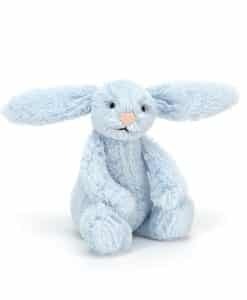 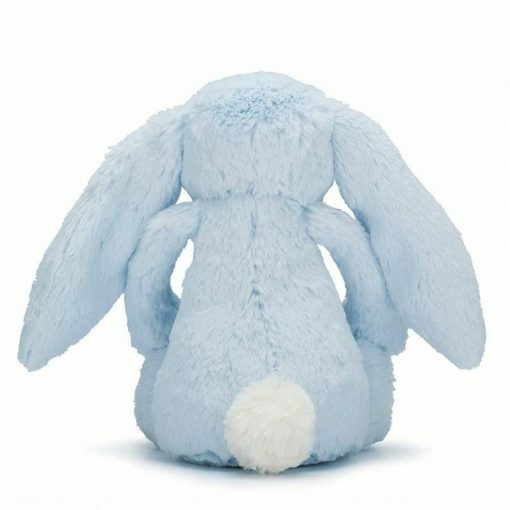 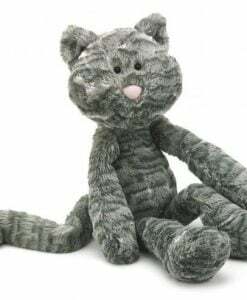 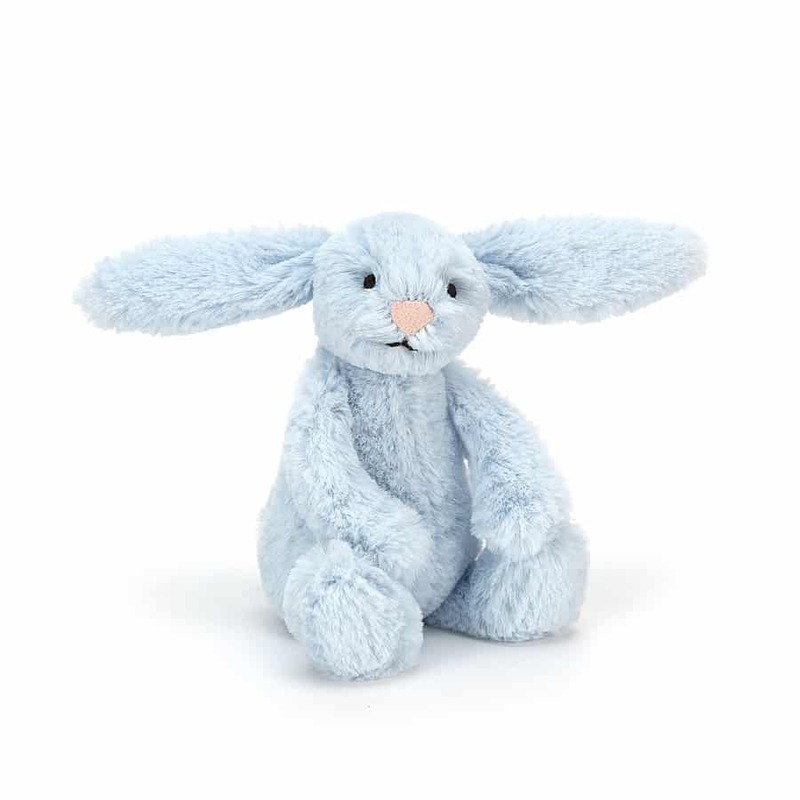 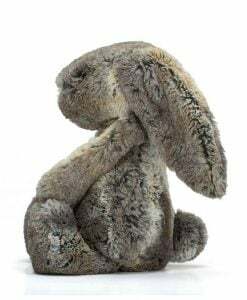 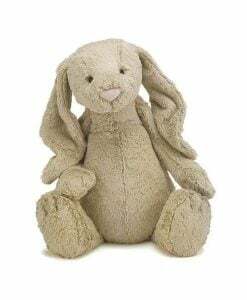 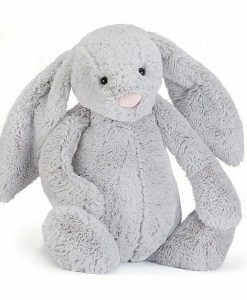 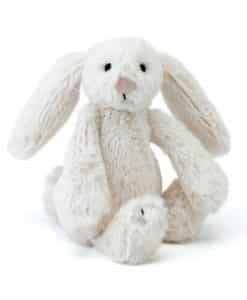 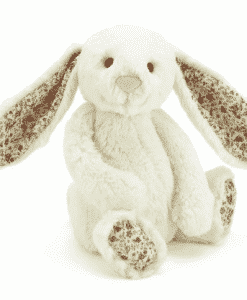 I’m Jellycat Bashful Blue Bunny Baby, soft and squidgy a bunny to love and cherish. 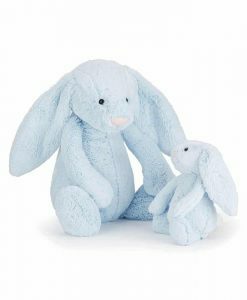 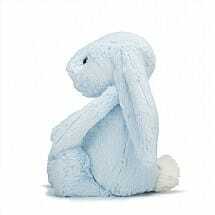 In a beautiful pastel shade of baby blue, this Bashful Bunny is a gorgeous gift for new arrivals. Delightfully flopsy ears and squishy soft feet and a bunny tail means there is plenty to grab hold and snuggle before drifting off to sleep!